Preparation and planning are key to a successful sales call. 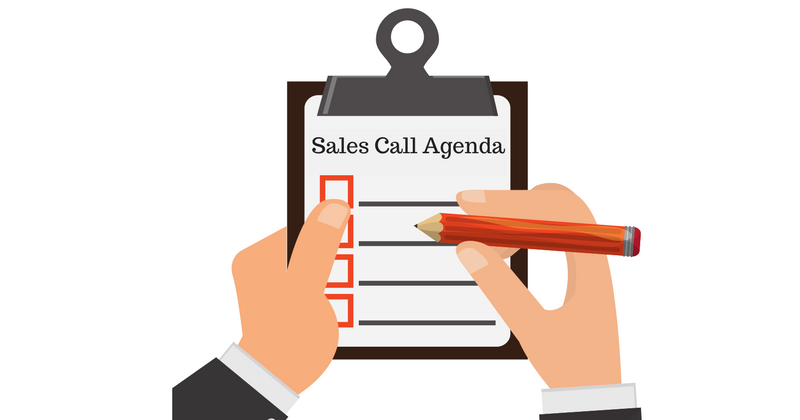 A written agenda for your sales meeting demonstrates your professionalism and organization to your prospect. Whether you are meeting one-on-one or both teams are meeting, once you develop a sales call checklist it can be adapted to use again and again to both increase your productivity and boost your sales. A successful sales call doesn’t just happen. It requires planning, preparation and an agenda to help you stay focused and organized.